The Culture, Heritage and Tourism group meets every two months and is supported by Town Council staff. The group brings together representatives from Cotswold Tourism, The Parish Church, New Brewery Arts, The Corinium Museum, The Barn Theatre, Stratton Association, The Civic Society, The Churn Project, The Cirencester Archaeological and Historical Society, The Sundial Theatre and Cirencester College, as well as a number of local businesses. Other interested parties such as festival organisers often join the group. 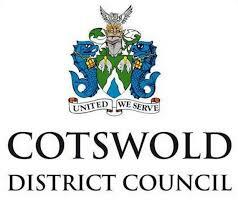 As well as providing a forum and focus for joined-up thinking, CCDT manages the collation, as well as the production and distribution of events listings and promotional materials for events under the banners of ‘Summer in Cirencester’ and ‘Winter in Cirencester’. CCDT also manages Bands in The Park – providing a regular schedule of live music from the bandstand in the Abbey grounds. 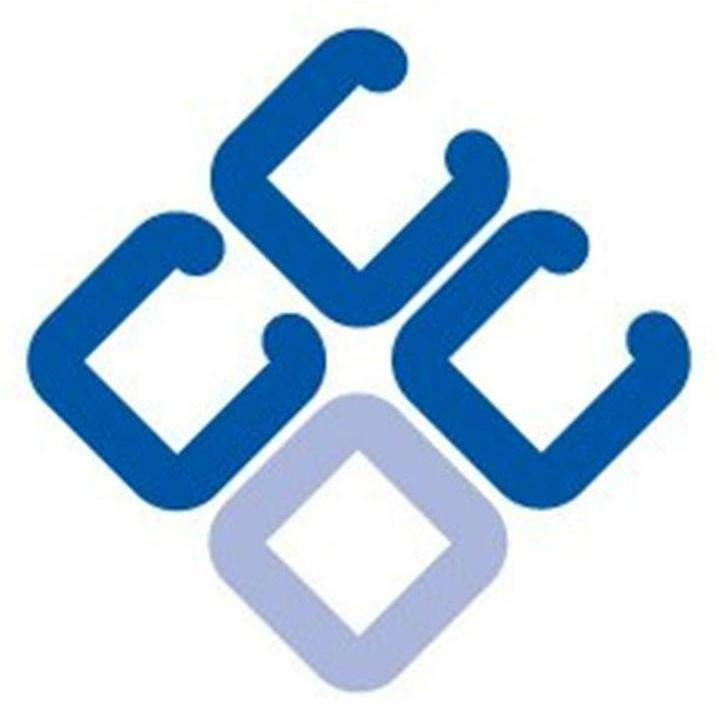 CCDT also provides governance and management support to project champions who wish to deliver a key event. The Phoenix Festival, Human Poppy and The Abbey 900 Legacy have all started with management support from CCDT. Contact us to find out more. Submit an Events Listing for free by contacting us. 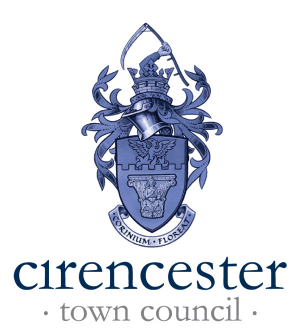 Submitted events will be published on the Cirencester Town Council Whats on Page. This is the definitive place to find out what is occurring in Cirencester.